All courses are on trails. 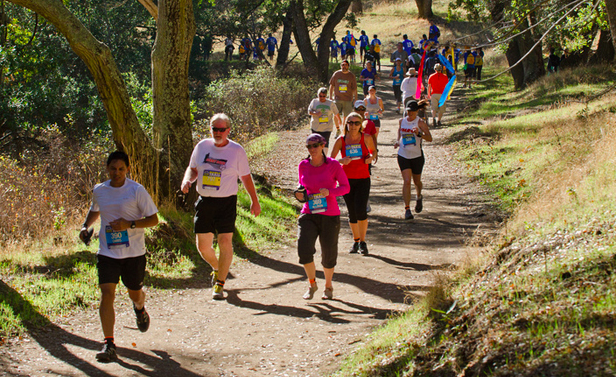 While there are some hills, this event, like all Brazen Racing runs, is very friendly to first-time trail runners and experienced runners alike. Walkers/hikers are welcome in all distances. Age group awards will be awarded to the top 3 finishers in 5 year categories (smaller categories for the younger ages).